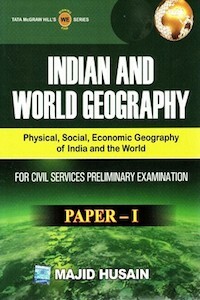 Indian Civil Services exam is one of the most difficult exams to crack. For those who are not conversant with its strenuous history, allow me to share some numbers with you. In 2012, nearly 4.5 Lakh students appeared for this exam; 15,000 qualified for the prelims and only 998 made it into the final list. With a record 0.1% selection rate, it is as bad as landing an airplane in the dark with no radar. There is no place for the feeble hearted. 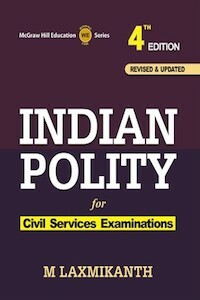 In this article, I shall attempt to provide an overview of the pivotal subjects and the corresponding books to wage a war against the belligerent enemy named UPSC. A thorough study of the N.C.E.R.T Books to jog your memory with the elementary concepts in all subjects is taken for granted. It is vital to get under the skin of the Indian political system and Constitution. Questions from Indian Polity in the prelims constituted only 8% in 2012, but this was increased to 18% in 2013. There is a dedicated paper on this subject in the MAINS as well, which requires rigorous study. This book helps in clearing the concepts in a lucid manner. The structure and content is clear and concrete. Since, the subject involves constitutional jargon, it can get quite arduous for a novice to get a grip on this subject. However, the author makes sure from the incipient to keep things neat, tidy and crisp making sure not to overburden the reader. The author is cognizant of his reading audience and showcases a communicative tone to elucidate even the toughest of topics with ease. Every chapter has a cogent summary to brush up the topics. Indian Economy is in shambles. The Government is trying to recover from the downward spiral. If the government can’t figure out how to redeem the economy, then it would be foolish of me to blame any person for his failure to understand this subject. Ramesh Singh introduces this subject in beautiful way. The fundamentals are illustrated with a profound storyline adduced with proper examples and real life scenarios. Just like the Indian Constitution, the subject is filled with a truck load of technical terms which may appear esoteric at the beginning, but the author demonstrates impeccable narration to keep the reader engaged and on track in the light of understanding. Since this subject is not factual and static theory is limited, the understanding of the key terms is essential. The author is a veteran in this subject and unfailingly portrays this through his writing prowess. The syllabus is comprehensively covered with ample attention paid to the MCQs without making the subject mundane. Geography is a tedious subject. 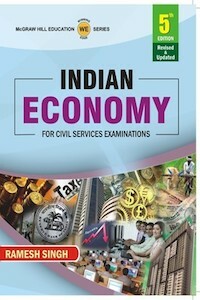 This book endeavours to furnish enough information to help you gauge the fundamentals of the subject. 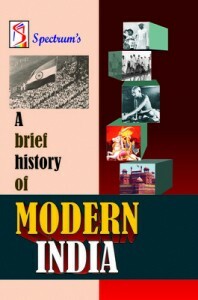 Indian History before Independence has been guillotined with copious incidents and revolutions. Every aspirant asks, ‘Why should I read this book?’ Permit me to counter this question with another question: ‘Could you name 5 Freedom fighters from South India?’ Gotcha! Now, you are caught in a crack. Aren’t you? You read Indian history, didn’t you? Oops! Pardon me for being a bully, but this is exactly how I was introduced to this subject. Rajiv Ahir exhibits a marvelous writing style paying attention to detail in each topic without appearing soporific or tautological. History often induces us with Sleeping Syndrome, but this book proved to be exactly the opposite. The contents are well laid out with emphasis on point format elucidation instead of paragraphed trauma. The book is written to please even the most naive readers, surprisingly. The author has effaced anything extraneous. 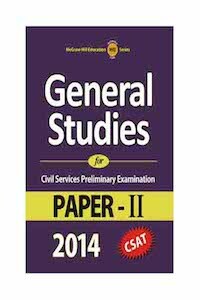 The Civil Services Aptitude Test (CSAT) is unlike other aptitude tests. It is not like conventional aptitude tests as seen in CAT, XAT, NMAT, etc. CSAT is on the easier side. However, an in-depth study is still critical to make the cut offs. This is meticulously written, covering all the topics with apt emphasis given to decision making and problem solving questions. The solving technique is also explained with abundant examples and formulae. 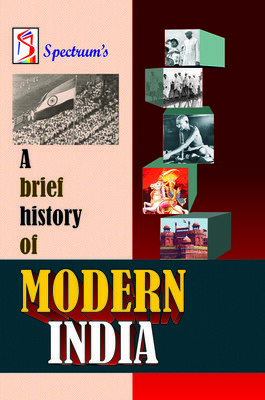 India’s Struggle for Independence by Bipan Chandra is a must read for prelims and mains. Thanks for the suggestion, Prasanth! Are you appearing for the UPSC exams this year? Any other book recommendations?